The hike is about 12 miles and will take on average, 13.5 hours to hike round trip. 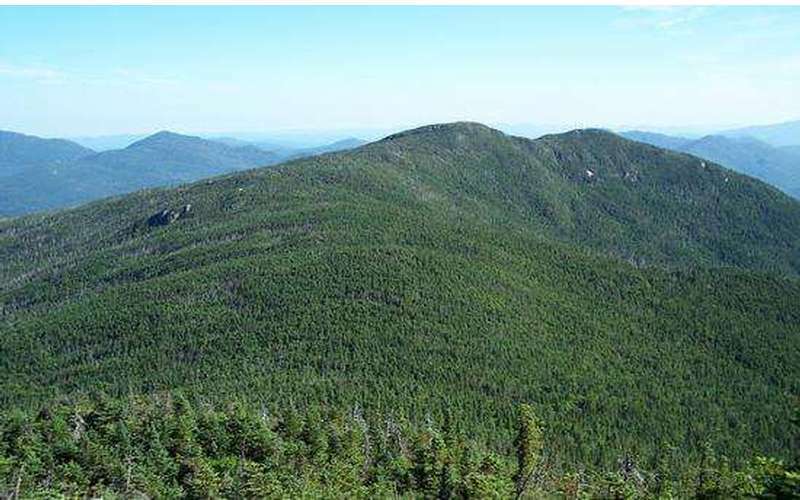 Panther Peak is located in the Town of Newcomb in Essex County, New York and is part of the Santanoni Mountains. The normal route starts about .3 miles south of the Santanoni lean-to at the beaver dam. Once you cross the dam, you will find a heard path that points west. You will then reach a brook descending from the Panther-Santanoni ridge. Walk up this brook for about .5 miles and then you will reach what is called "Time Square." From here, you can reach all the peaks in the Santanoni Mountains.